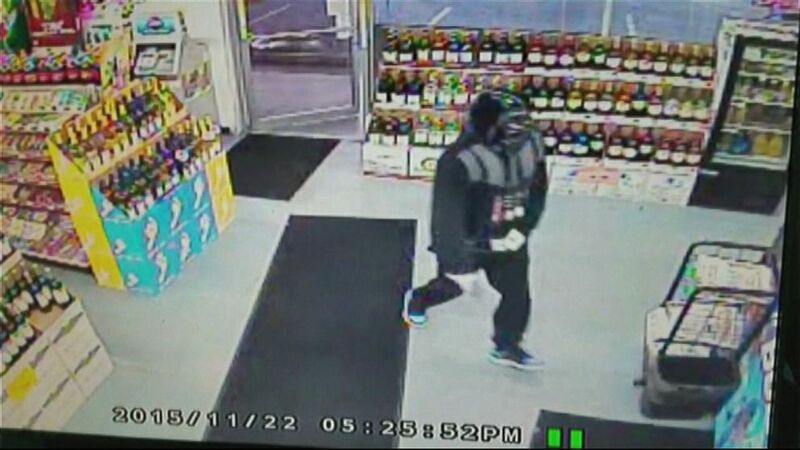 A man in a Darth Vader mask tried to rob the store at gunpoint, police said. The Force was not with a 32-year-old man who, according to police, tried unsuccessfully to rob a Florida convenience store at gunpoint while wearing a Darth Vader costume. 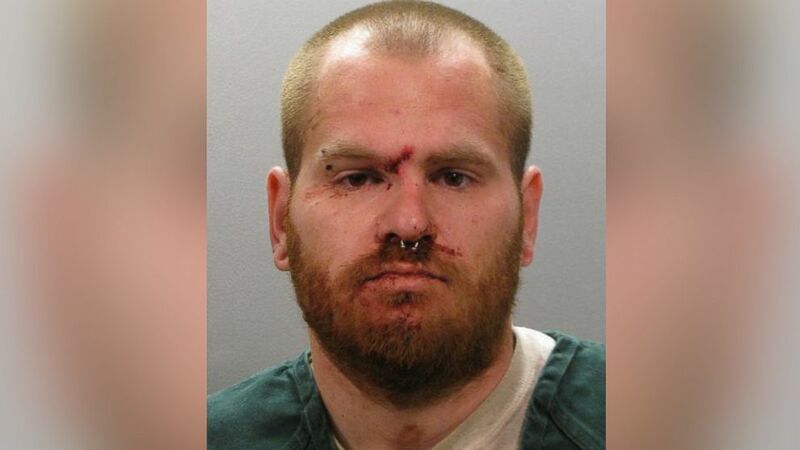 Jacob Jeremy Mercer entered the 8 Till Late store in Jacksonville Beach on Sunday at 5:25 p.m. and demanded money while pointing a gun at the clerk, Cmdr. Mark Evans told ABC News today. He was wearing "Star Wars" attire from the waist up, including a Darth Vader mask and a hooded sweatshirt resembling what the iconic villain wears in the movies, Evans said. (abc) Jacob Jeremy Mercer wore a Darth Vader costume while attempting to rob a Jacksonville Beach, Fla. convenience store on Nov. 22, 2015, police said. Mercer fled in his car after he was struck in the head with a glass jar of ranch dressing by a store employee, Evans said. A witness told police that Mercer had blood all over his face after he pulled his mask off. Police apprehended Mercer at a home just three blocks from the convenience store, where he was staying with a friend, Evans said. Richard Ehrman, a witness who said he saw Mercer before the robbery, told local ABC affiliate WPLG that he thought Mercer was acting strangely. "We were coming up here to buy beer and there was a guy standing at the corner and the reason I recognized him because he had a horseshoe [piercing] in his nose," Ehrman told WPLG. Mercer was then taken to the hospital to be treated for his injury and is currently at the Duval County jail, Evans said. He is being charged with armed robbery and possession of a firearm by a convicted felon. He is not eligible for bond, Evans said. Mercer was released from a Florida state prison on Nov. 15, 2006, after serving a 17-month sentence, the Florida Department of Corrections told ABC News, but did not specify what the conviction was for. (Jacksonville Beach Police Department) Jacksonville Beach Police Department released this photo of Jacob Jeremy Mercer,32, on Nov. 24, 2015. There were no other injuries in the incident, police said.